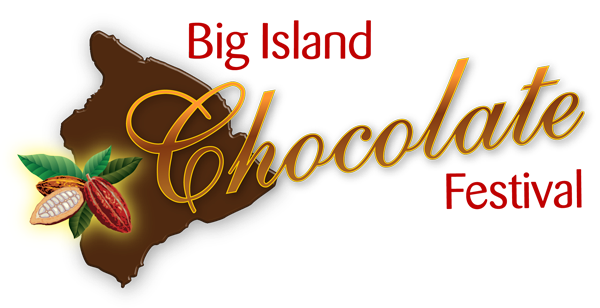 Proud Sponsors of the 2016 Big Island Chocolate Festival: The two-day festival is a fundraiser for the Kona Kohala Chef's Association for culinary scholarships for UH-Palamanui and Kona Pacific Public Charter School. 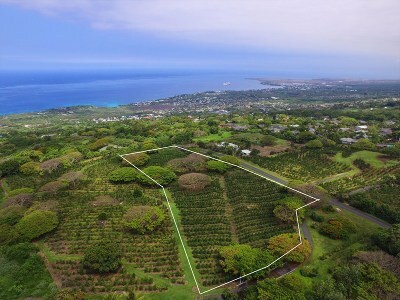 Welcome to the premier resource for Luxury real estate information and services in West Hawaii. 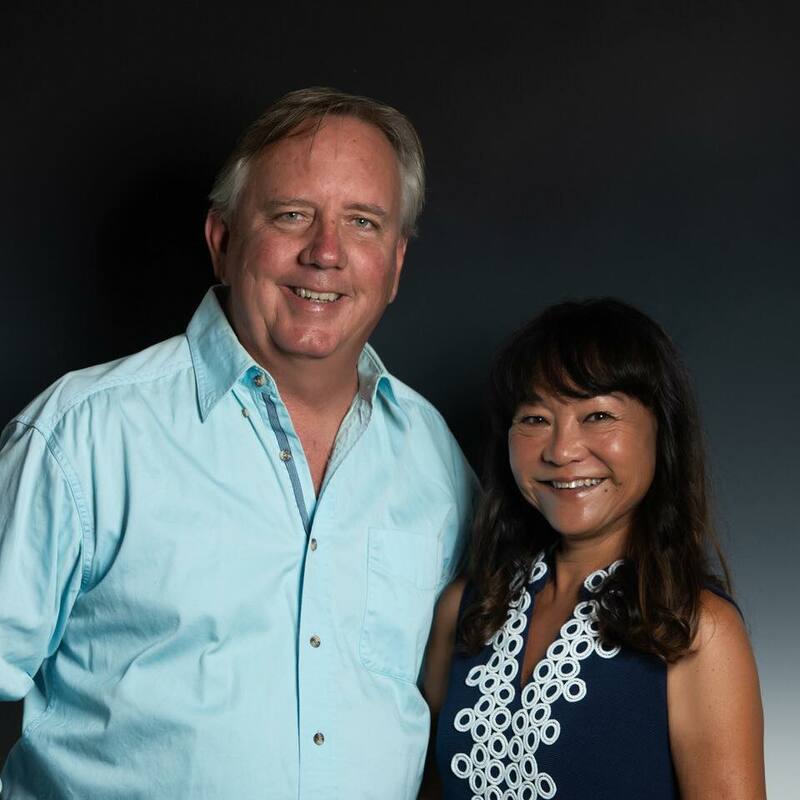 I hope you enjoy your visit and explore everything my real estate website has to offer, including Kailua Kona real estate listings, information for homebuyers and sellers, and more About Us, your professional Kailua Kona REALTOR. 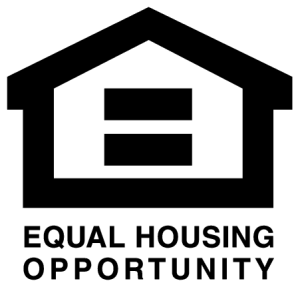 Veterans: We Appreciate and love our Veterans, we will match or beat any offers provided to you. Do not be fooled by companies that offer "prefered agents", WE will take care of you! 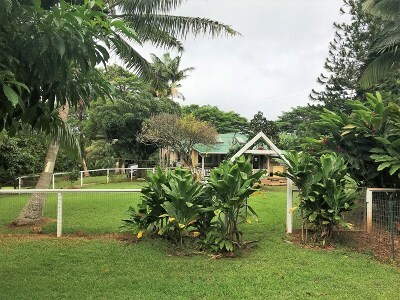 Zillow and Zestimate Clients: We welcome your business, we are well trained in interpreting the data and love to sit down with our clients to review the process.